Need Custom Flags or Display Banners Made For You? 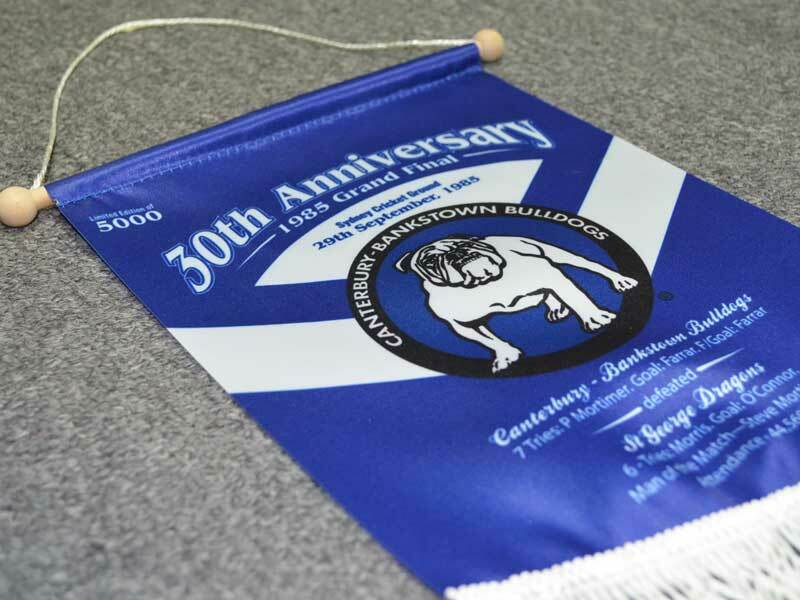 Below are some of the most popular flag and banner products we make. These flag,banner and displays are in production everyday for our customers, no matter the custom design we can print it. Advertise the smart way with these popup a frame banners. They spring into action in seconds and display your brand on both sides. They are digitally printed in full colour. We offer a range of paper,polyester and PVC bunting material. We can custom size to your needs and print any logo you require. 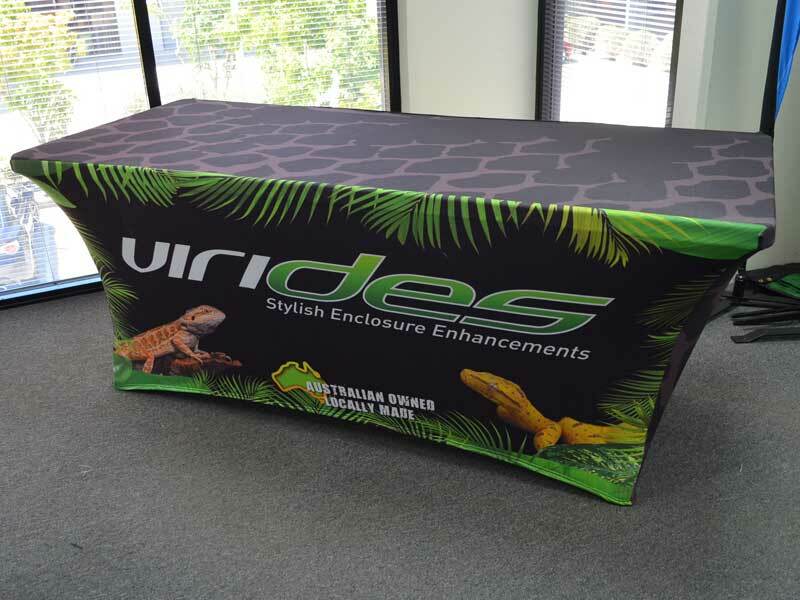 These stretchable table covers are printed full colour. They are fully washable and ideal for any event. We can make these custom sized but standard is 4ft – 6ft – 8ft. These custom printed marquee tents take seconds to setup. 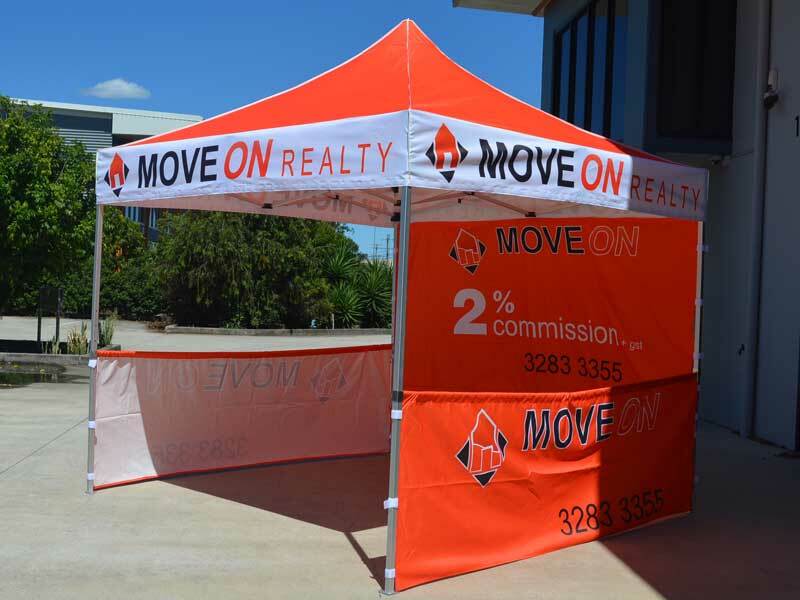 We can print the canopy,back walls and sides. Feather flags and Teardrop flags all you need to create an eye catching interior and exterior display. 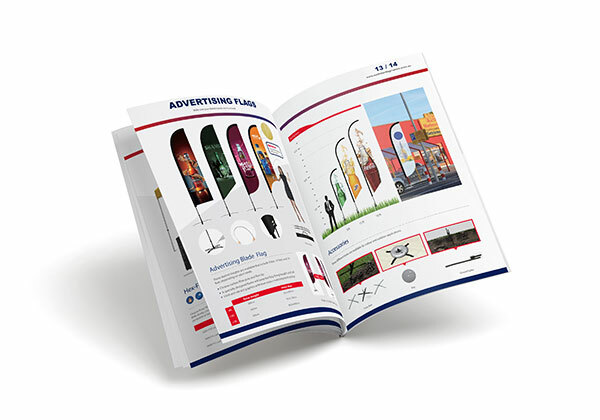 Feather flags and Teardrop flags are the latest advertising tool. 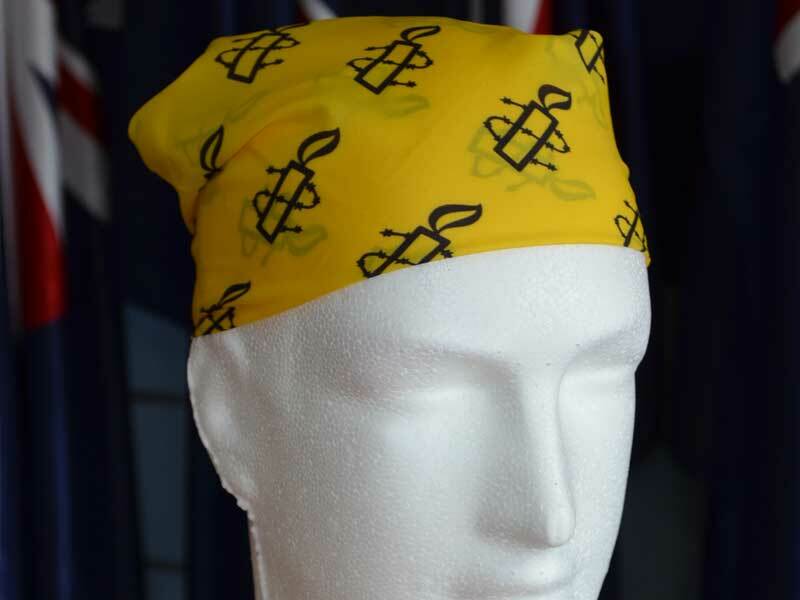 Head bandanna’s are made from polyester. We digital print customers designs in full color. 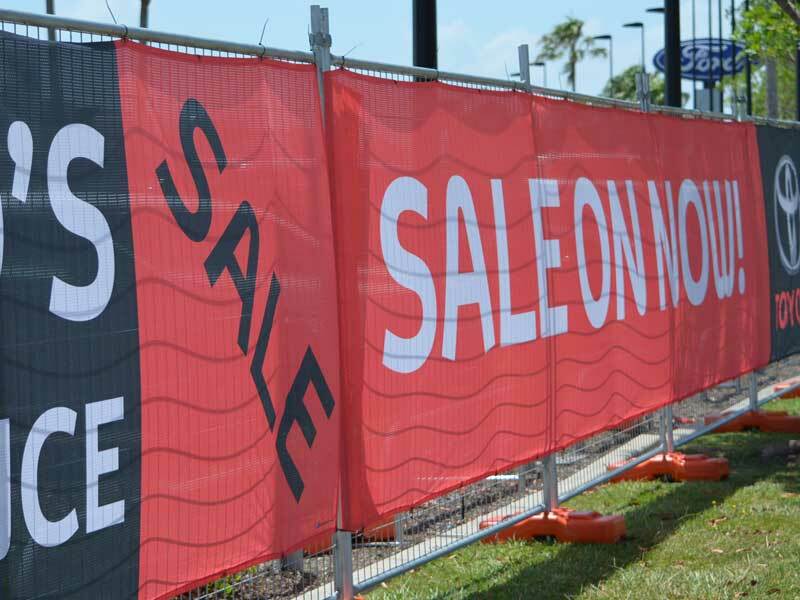 Polyester banner mesh is an extremely versatile and robust advertising tool. Regularly used as building wraps, fence mesh, scaffolding banners and backdrops. 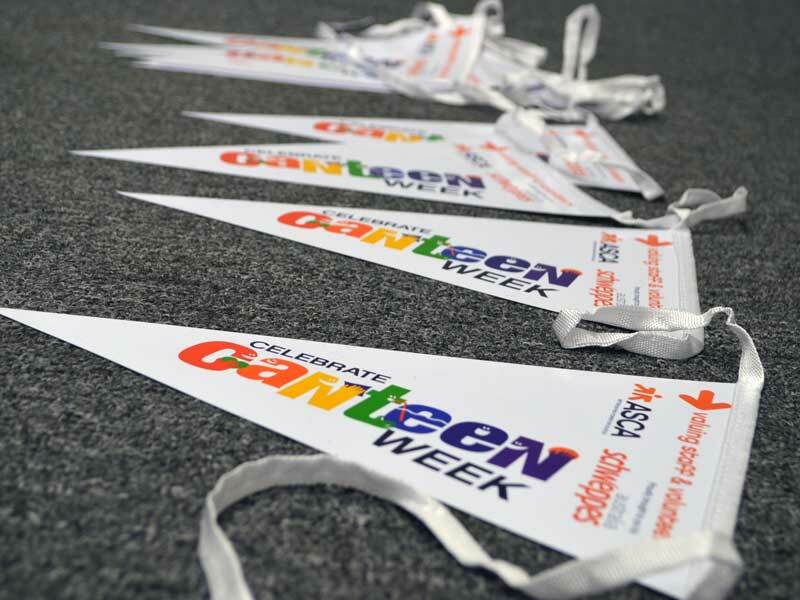 Teardrop flags are a great way of getting extra exposure for events. There are end less ways these can be used. Any design logo can be printed. 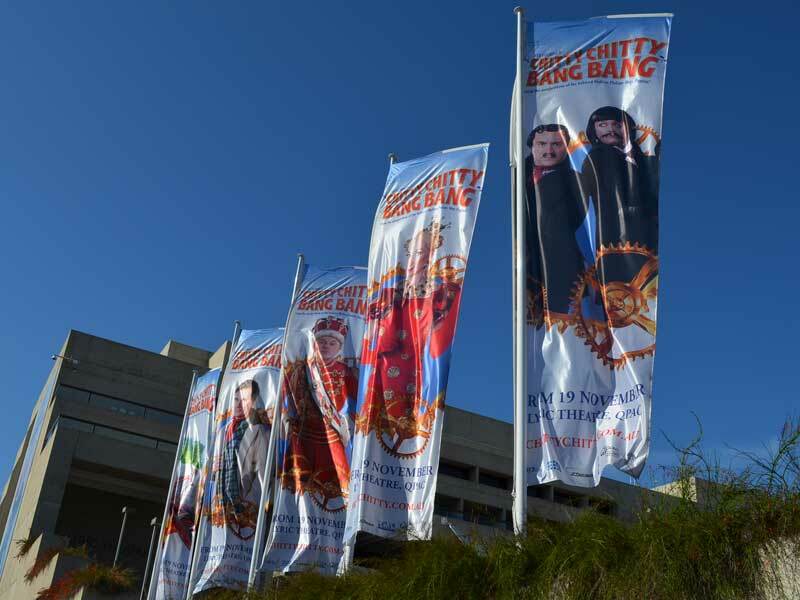 Street banner flags are made from durable 200D knitted polyester and can either be screen printed or digitally printed with photo designs. Hand flags can be all different sizes with any logo printed on them. 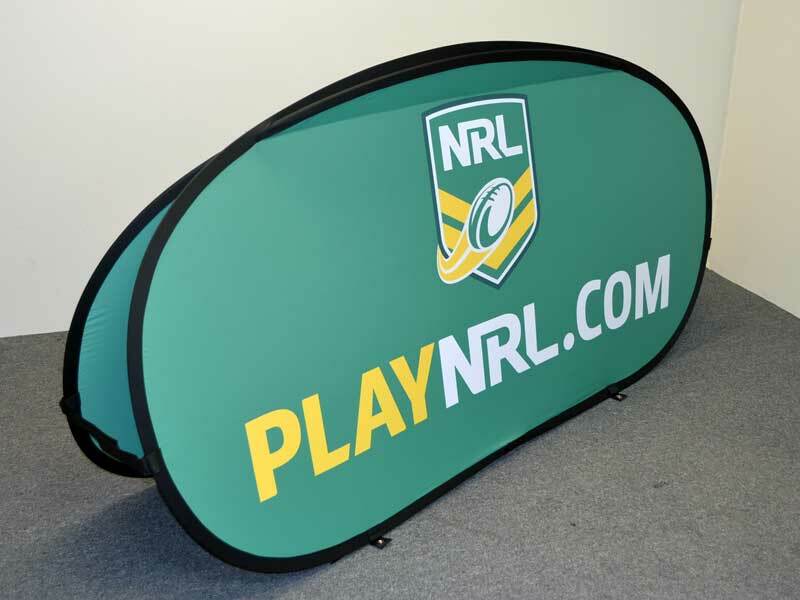 Hand flags are great for sporting clubs and promo events but can be made for any type of event or function. 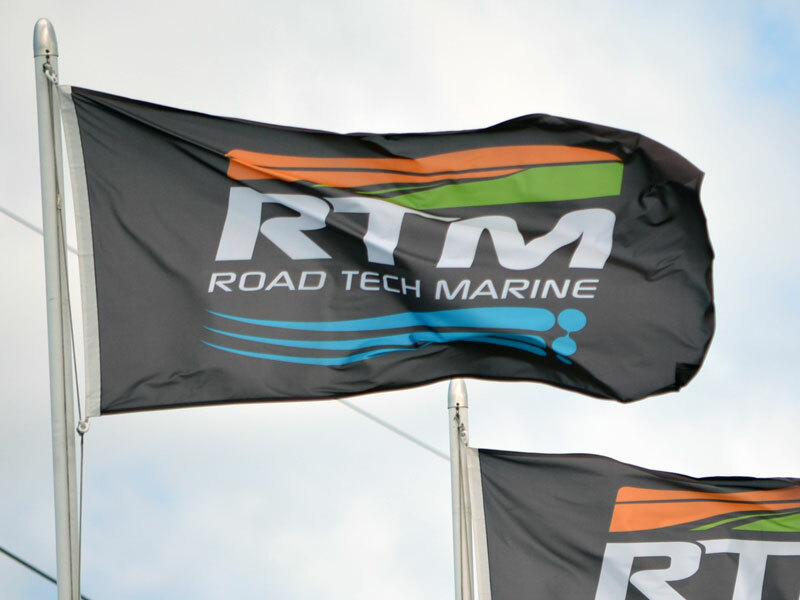 Custom Flags are printed two ways, screen or digital print depending on the artwork. Any design can be printed and too any size. We have a No Minimum order quantity on most products. Request prices on custom printed flags,banners and ad displays. Shop for quality Australian flags. We stock standard Australian flag products. Try the online flag creator tool and design your own flags. Fun, FREE and simple. 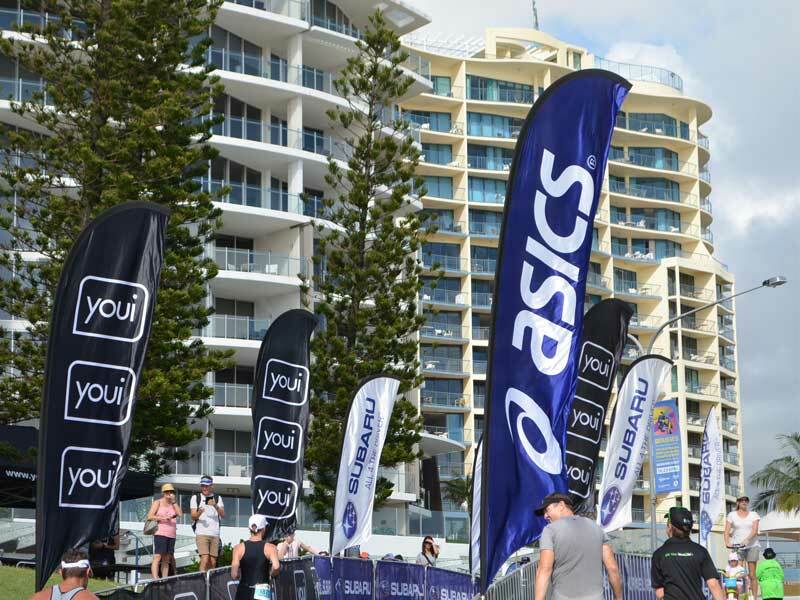 We are a custom flag manufacturer based in Brisbane Australia that specializes in custom flags and banners. From scratch we help our clients achieve their goals. Small or large orders we can handle no matter of the design, size or quantity. We service Australia wide. We offer a fast reliable service. Our customers range from Sign companies, Event companies, Licencing companies and so many more. We will take on small orders and personal flags. No order is too small. Having offices and factories in Australia,USA and Asia. This puts us ahead of the competition in terms of design, quality, price and service. We endeavour to make the ordering process as simple as possible for customers. Providing easy to read, all inclusive free quotes. Free electronic proofs and online invoices. We specialise in doing wholesale work for small and large on-sellers. Supplying media, advertising, licencing, branding and sign companies. Australian Flag Makers can turnaround orders in just 7 days. *(Production times can vary depending on size,quantity and material). We understand that not everyone has access to a graphic designer for their custom flags and for this reason we DO NOT CHARGE for artwork handling or file conversions. We don't just make flags! 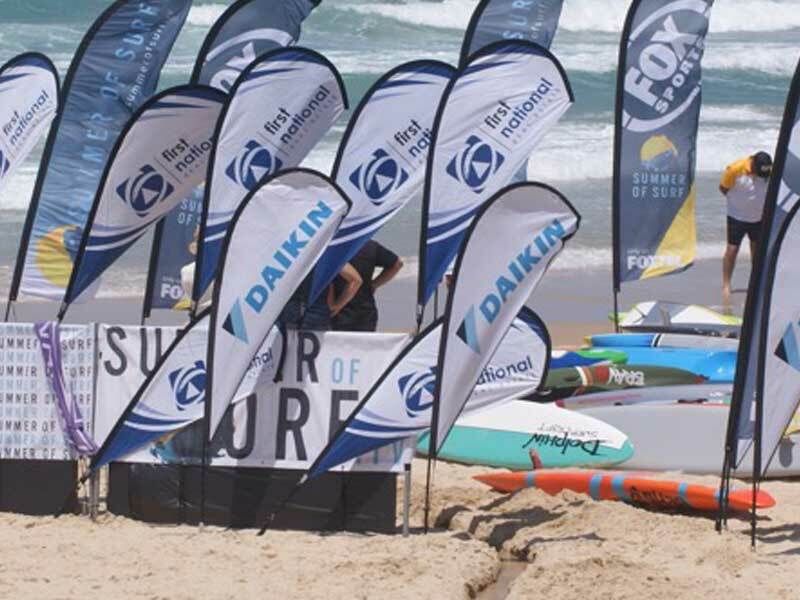 We manufacture a large range of banner and display solutions. If you cannot find what you are looking for on our website, just ask us. In the past we have made flags for all types of businesses, clubs, government departments, armed services, schools and events of all sizes. We pride ourselves on providing the highest level of customer service right from the word go. Our team will always respond as quickly as possible, and help you every step of the way. Our customer satisfaction is the highest in the industry, with most of our customers returning to make more orders. By coming direct to us, the manufacturer, you could save hundreds even THOUSANDS of dollars! 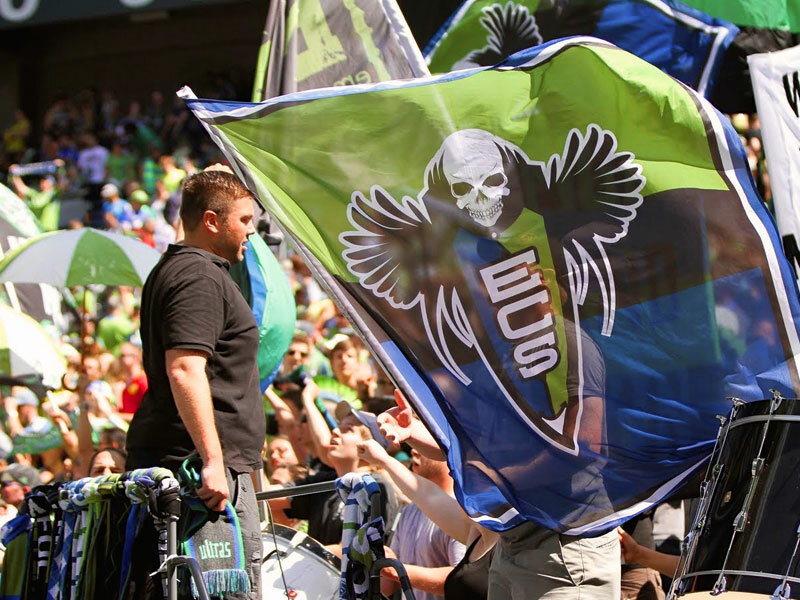 We will make any quantity and any sized custom flags in a short space of time. And there is NO Minimum order on most products.